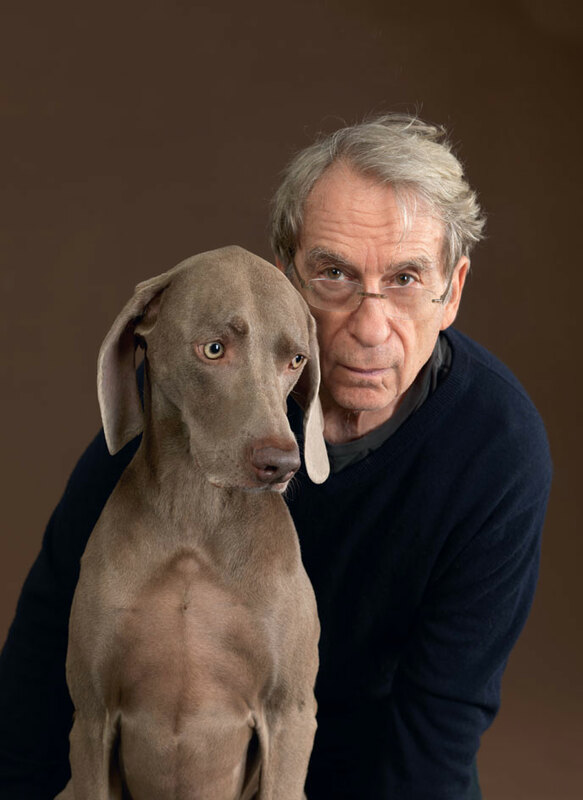 William Wegman (1943) is a prolific American artist (painting, video and photography). 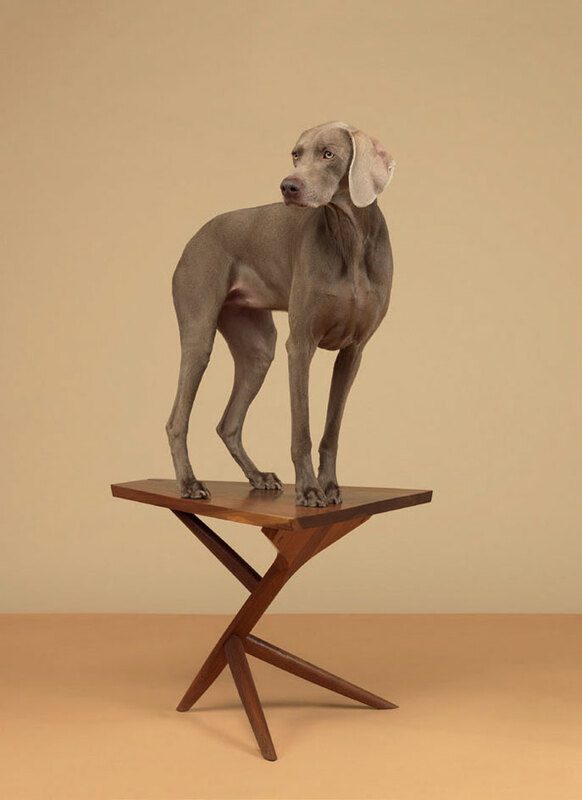 I only found out about him very recently after Wallpaper published a series of pictures of his Weimaraners in it´s October issue. 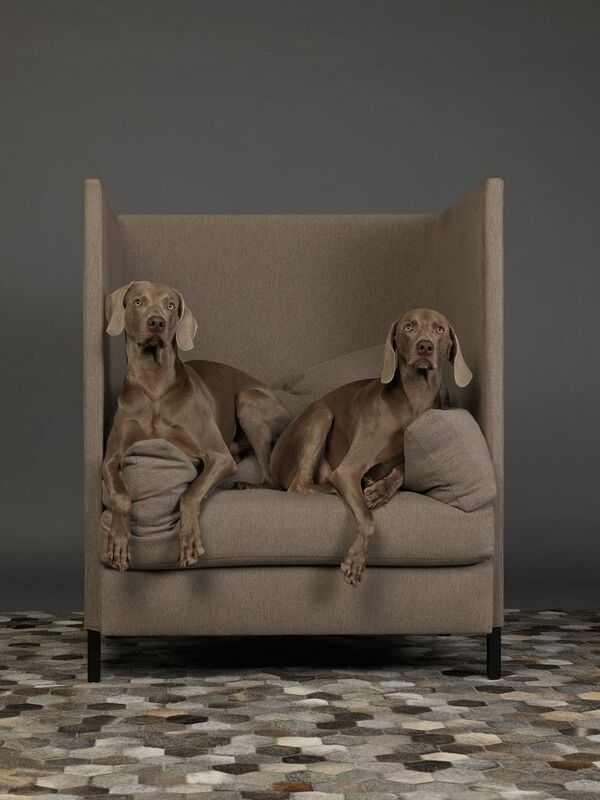 If you like hunting dogs, these guys and Vizslas are amongst the most beautiful breeds. 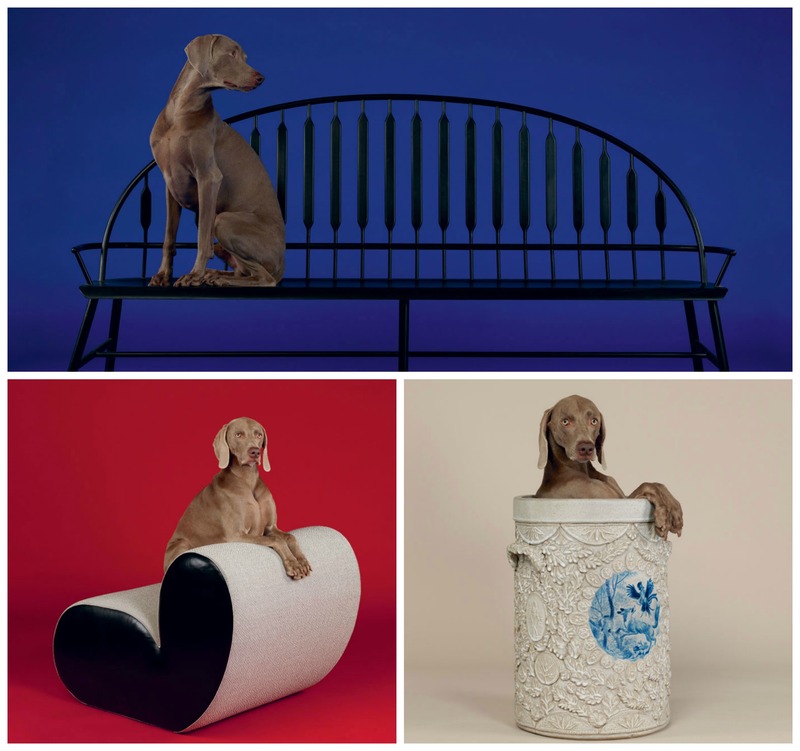 In the following link you can watch William Wegman talking about his photo shoot for Wallpaper. 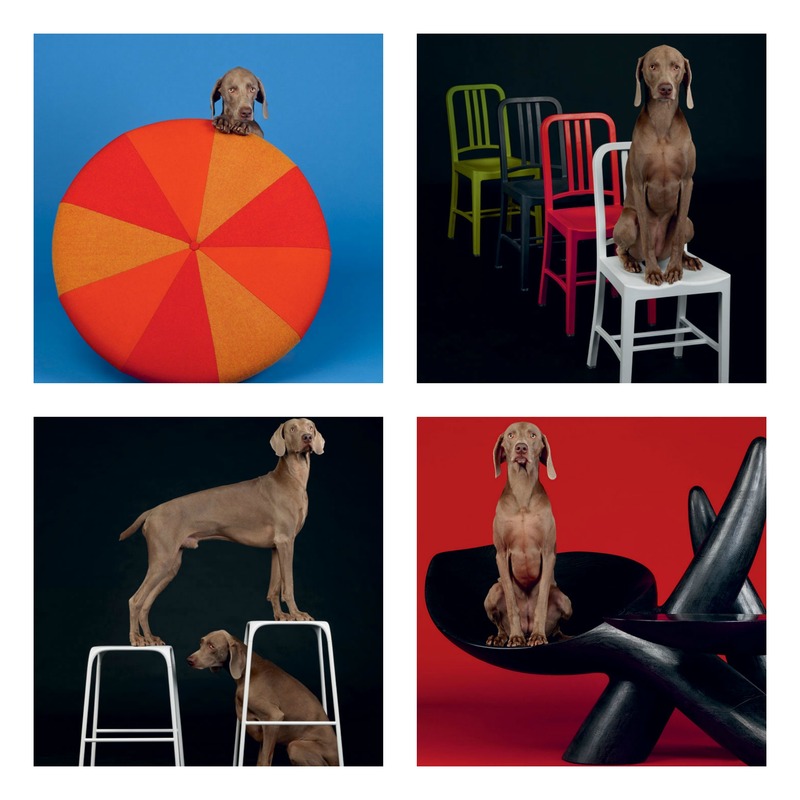 His first dog was caller Man Ray, with whom he began a long collaboration. Man Ray became the star of his photographs and videotapes until 1982 when Man Ray died. 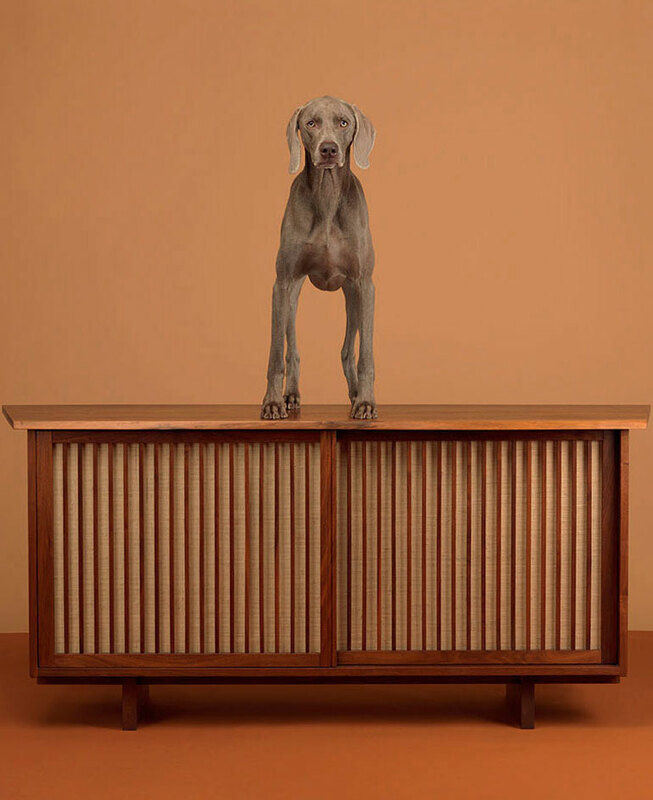 It was not until 1986 that Wegman got a new dog and he has had many more ever since. “Dogs have always seemed to like me. They come to me. When I was a kid up at a lake in Maine everyone’s dog would come by and check me out. But I’m not one of those really doggy people. 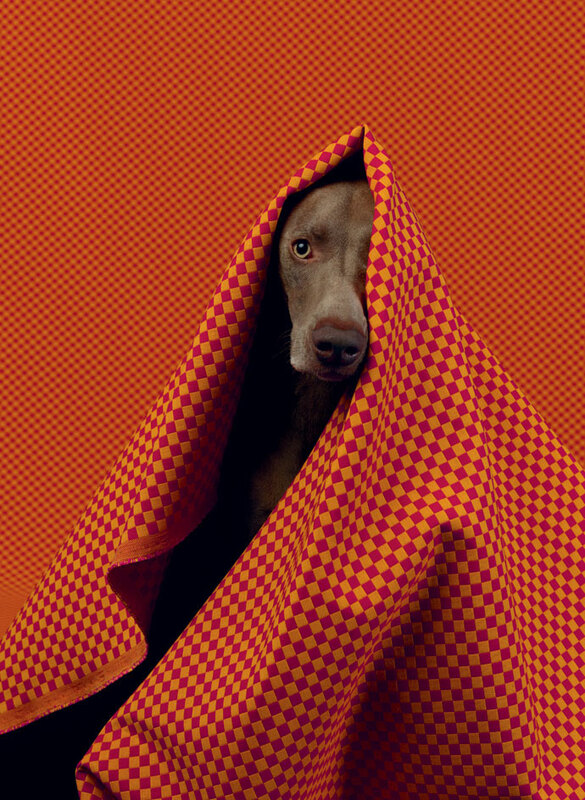 There are some people who are so doggy, everything they do is sort of a dog thing. Especially after I had my children I could see some differences”. Check out this very interesting interview by David Schonawer.